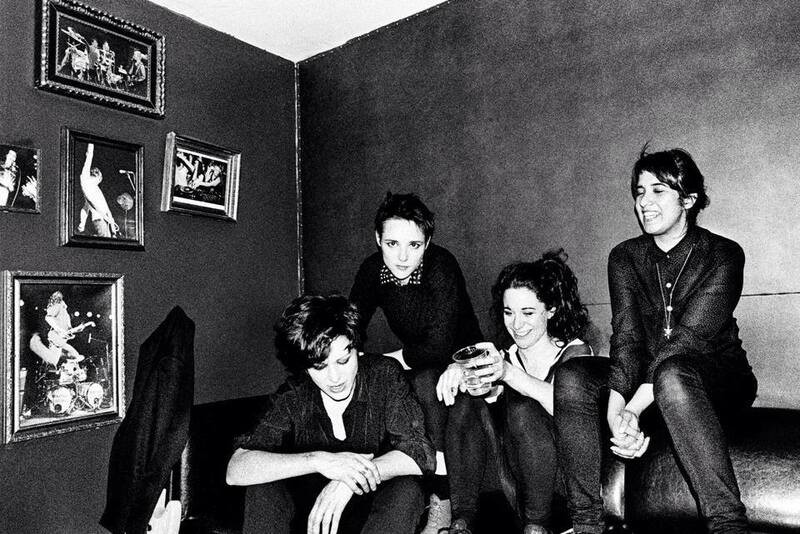 Savages – London based post punk band – released a new video for Strife, out from last very appreciated band’s album Silence Yourself. Inspired by the murder scene from Albert Camus‘ The Stranger, the video is shot in b&w, the colors which perfectly echo the intense and eerie mood of the scene where two guys fight to the death. The militaristic drum stomp and shattering guitar riff do the rest.